In simple language, Web Hosting can define as providing bandwidth space to a website on a superior server that operates at high internet speed. Today Hosting Companies maintain data centers that house large server computers to a vast network. The internet connections in these data centers are fast and redundant, with a staff monitoring the server continuously. A web hosting company offers bandwidth to clients for a particular time at a particular price. Once a customer makes the payment and purchases the server space, they are free to upload the files from your personal space to the web server; once the changes are made live, they can view the information on the internet anytime and from anywhere. The reason why people purchase space instead of having their server is the cost involved. The cost of buying bandwidth from a hosting company is pretty less compared to managing your data center. Moreover, the data centers take care of the hardware, software, and other technicalities on your behalf. There are three basic types of web hosting, and these are Shared, reseller, and dedicated web hosting. This hosting is perhaps one of the most traditional forms of hosting, and it is a portion of the bandwidth that is offered by the hosting provider on a high capacity server. These types of high capacity servers are very few in data centers, and only a few websites are hosted on it, which share the resources of the server among themselves. Shared web hosting is one of the best options when it comes to web hosting and also the preferred one as well. Shared Web Hosting is your call when you are looking for a server at a high price, and you have visitors on your website ranging 500 to 800. Reseller web hosting is also one of the most popular choices and is also consider being a low-cost solution if someone wishes to start his or her own web business. There are two categories of reseller web hosting available – private label reseller and reseller of services. A private labeled reseller allows you to exercise full control of your business website and take the complete payment of the customer for the website hosting. However, the reseller also has to pay to the larger hosting company whose space he is selling ahead to the client. The dealer’s profit based on the number of hosting accounts he can sell. On the other hand, Private-label hosting allows you to host multiple websites compared to shared hosting. This type of hosting is best for those who have to manage more than one websites in a single location and look forward to saving money on that as well. In general, the reseller is selling the existing space for the firm, but at a discounted price for providing clients to them. They earn monthly commission from the larger hosting company until they are a member with them. However, you cannot control your customer website and get to keep a portion of the monthly revenue only. 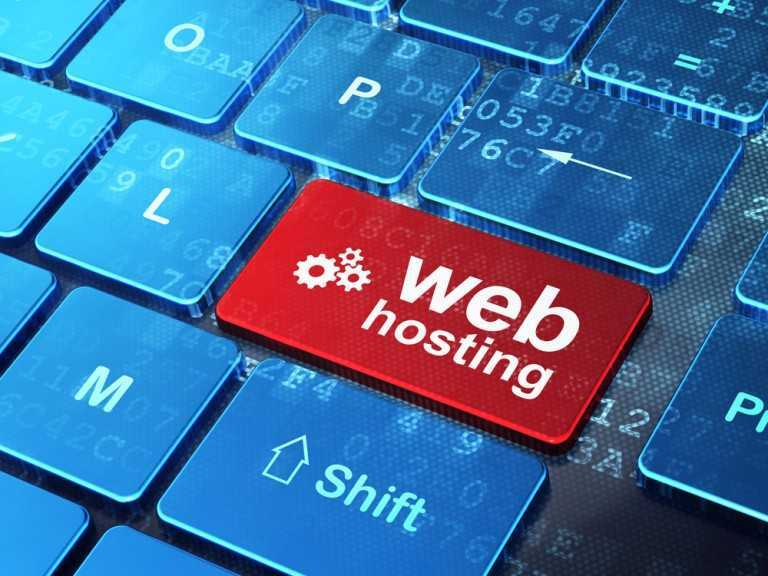 If you own a kind of busy website and have no intentions of buying equipment for super-fast internet speed and server space, then a dedicated web hosting is your answer. Without resorting to spending hundreds of dollars, you can manage a busy website with numerous configurations available on a server space that is solely yours. In short, in dedicated hosting you have a dedicated server all to your website and no other website will be hosted on the server for better speed and performance. Before you select a hosting provider, here are the factors or qualities that you should be considering – price, disk/ storage space, bandwidth allocation, support, operating system, money back guarantee, FTP, data transfer, data upload time and email facility, data backup, statistics, and scripting. Today we have several hosting companies competing in the market for clients and each of them claim to be the best, which makes the decision even complicated. For you, the perfect plan would be the one that suits your business needs perfectly in every aspect, and this blog would help you identify the parameters of choosing a hosting service provider keeping in mind the basics.